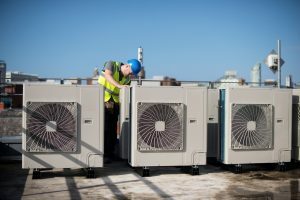 Heating | Atlantic Refrigeration and Air Conditioning, Inc.
We’re approaching the end of heating season and temperatures will be rising steadily throughout the next few months. That means you’re going ot be using your heating system less and less, and air conditioners more and more until your heater hardly sees any use at all until next autumn. That makes now the perfect time for a technician to give your heating system a look and check for any problems. You’d be surprised how many benefits a servicing session can provide. The East Coast is enduring one of the coldest winters on record and homeowners need their heating systems to function as needed on a daily basis. To do otherwise risks more than you comfort: it can present a health hazard too. Ideally, your system will get through the winter without a sudden heating problem, but if trouble does show up, you need to know how best to respond to it. We’ve just come through a patch of bad weather, signs of a long winter to come. Meteorologists are predicting one of the coldest on record, which means you need your heating system to run every day without fail in order to keep your home warm and comfortable. There are many subtle signs that you can spot when something is wrong, and at least one not-so-subtle one either. 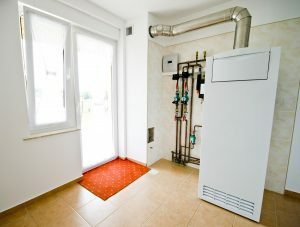 When you turn your heater on and nothing happens, or it suddenly shuts down in the middle of running, you can be fairly certain that there’s a big problem. Performing some basic troubleshooting, followed by a call to a repair technician, is usually the best course of action. Posted in Heating | Comments Off on Why Won’t My Heating System Turn On? 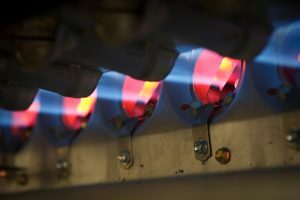 Winter is the time when our heating systems are put under more strained than ever, and when problems arise, they tend to do so just when cold weather hits and you need your system to function the most. 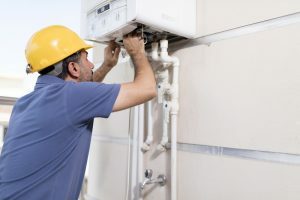 It pays to keep a lookout for signs of trouble with your heating system, and call in a repair service the moment you spot one. 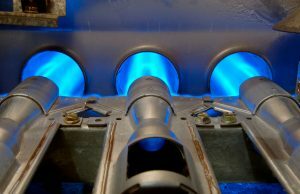 Forced-air furnaces are a common type of heating system in Delaware and Maryland: generating heated air either through gas-fed burners or electrically powered coils, then blowing the heated air through the same ducts used by the air conditioning system. 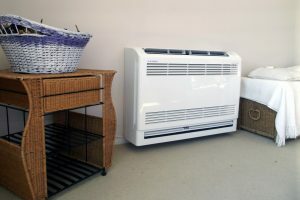 It’s simple, effective and inexpensive, which is why such heating systems remain so popular. But it can also give you a quick and easy way to spot one of the most common signs of trouble in your heater: low air flow. 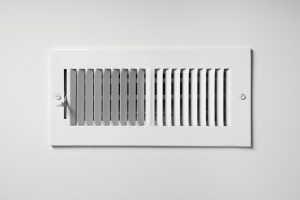 Posted in Heating | Comments Off on What Causes Low Air Flow in Your Heating System? We’re in the midst of hurricane season here on the East Coast, and in the wake of Hurricanes Harvey and Irma, homeowners are reminded of the devastation that inclement weather can bring. Even when the rainfall is less devastating than a full-bore hurricane, it can still affect your home’s system in ways you could never have anticipated. Proper preparation is key to handling heavy rains and flooding, particularly when it comes to key components in your home such as the heating and air conditioning system. Your HVAC system is vital to keeping your home safe and comfortable, and the more you can do to protect it from the weather, the better off you’ll be. Most of us are used to centralized air conditioners and forced-air furnaces in our home. They generate cool air or hot air in a single locale and then blow it through your home via a system of ducts. 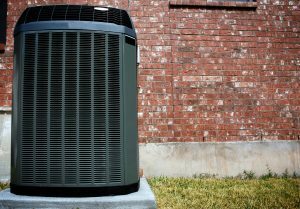 They’re efficient and inexpensive, but they’re not the only type of HVAC system out there, and depending on your home, an alternative model might be a batter fit for you. The autumn makes an excellent time to assess the state of your HVAC system. If it’s older and you don’t think it will last another year, now might be an excellent time to consider an alternative form of heating and/or cooling. We’ve provided a short list of alternative options below for you to peruse.